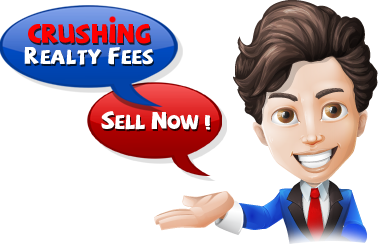 Why sell real estate with us? Selling homes is what we do… And we’re good at it! When you sell your home, it’s critical to choose the right Realtor. Thank you for visiting our website, we will use all our skills and resources to ensure your highest satisfaction. ■ STRONG Negotiating techniques to get a high sales price on your property. After we evaluate your home and price it at the right value, we attract the greatest number of potential buyers. Thus, we increase your property’s potential for a successful sale. We take the load off you as we prepare the forms and disclosures required by State and Federal laws. Since we all know that a picture is worth a thousand words, we will provide you with professional high-quality enhanced pictures of your property. We are happy to announce that our services include a FREE virtual tour in amazing quality. This is to show you how dedicated we are in finding you the best buyers for your home. All our virtual tours includes professional music arrangements and professional voice-overs. The first impression can be made by appropriately staging your home. This will increase your ability to get the best selling price for your home. More than 90% of buyers begin the quest to find a home online, according to Realtor.com. Our dedication lays in providing your property with strategic and extensive online exposure. 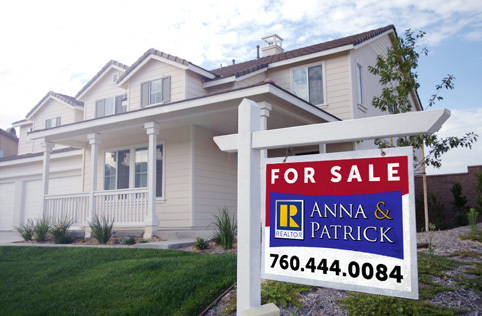 We will provide your listing with a strong web presence on over 50 high traffic websites such as Zillow.com. Trulia.com, Realtor.com, HomePages.com, HGTV.com. By scheduling house tours and open houses, we maximize your property’s exposure to your community residents. We realize the importance of perfect negotiation and will push hard for you to close your deal successfully. While we work closely to handle details with lenders, appraisers, agents, surveyors, attorneys, inspectors, and title companies, we will make sure that you are constantly informed of the progress. You will benefit from the advantage of having access to an extensive network of banks, mortgage companies, home inspectors, attorneys and title companies. 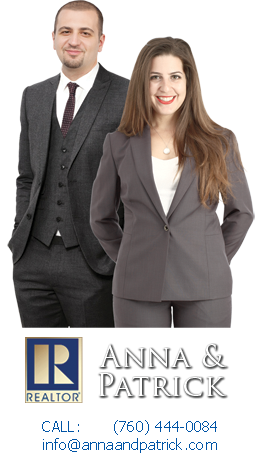 Our assistance will support you through a smooth transition out of the property.